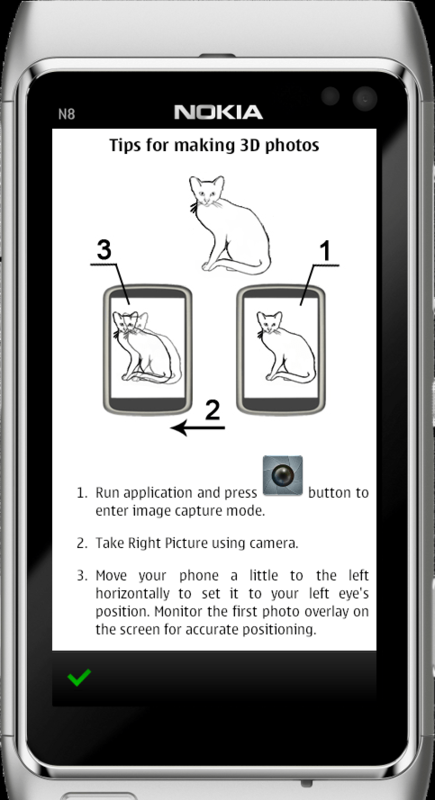 Developer Oleg Derevenetz emailed us to say his new app, 3D Photocamera is available at Nokia Store (still with Ovi URL btw) for £1.50 and equivelant. 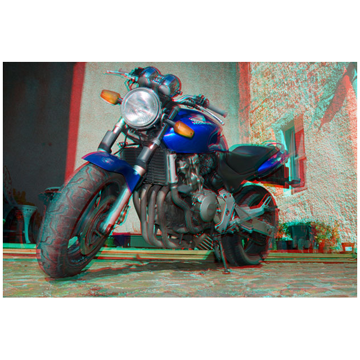 Even without dual 3D cameras, this app lets you take 3D anaglyph photos which you can experience with Red/Blue 3D glasses. You just need to take two consecutive pictures, shifting slightly in the second picture to provide that ‘second eye’ for the depth of field. The results as you can see are actually pretty good. You can clearly see the depth (when wearing red/blue glasses) of subjects in the foreground against those at the back. Apparently, you can view and save your photos in several formats including stereograph and anaglyph (colour and black and white). Oleg notes, black and white good when using simple carton anaglyph glasses which usually have problems with colour images as the cyan glasses frequently pass red too.